Accessibility: Although it is prominent and easily spotted and found from surrounding areas, access to the complex is controlled. The only known way of entering and exiting, aside from speeder and other types of aircraft and spacecraft, is a cable car that runs between the complex and the town at the foot of the mountain. Residents have access devices (cards and fobs) which are used to gain access to the cable car, although visitors calling ahead to the security station at the bottom of the mountain can arrange for visitors to be granted guest passes. Security is rather tight but is limited to civilian-level enforcement, not military or police presence. The public can attend, providing they have made a reservation at the restaurant or spa. General loitering is strictly discouraged. Description: A breathtaking piece of modern architectural art, the complex is built on a mountain cliff overlooking a town in the valley below. 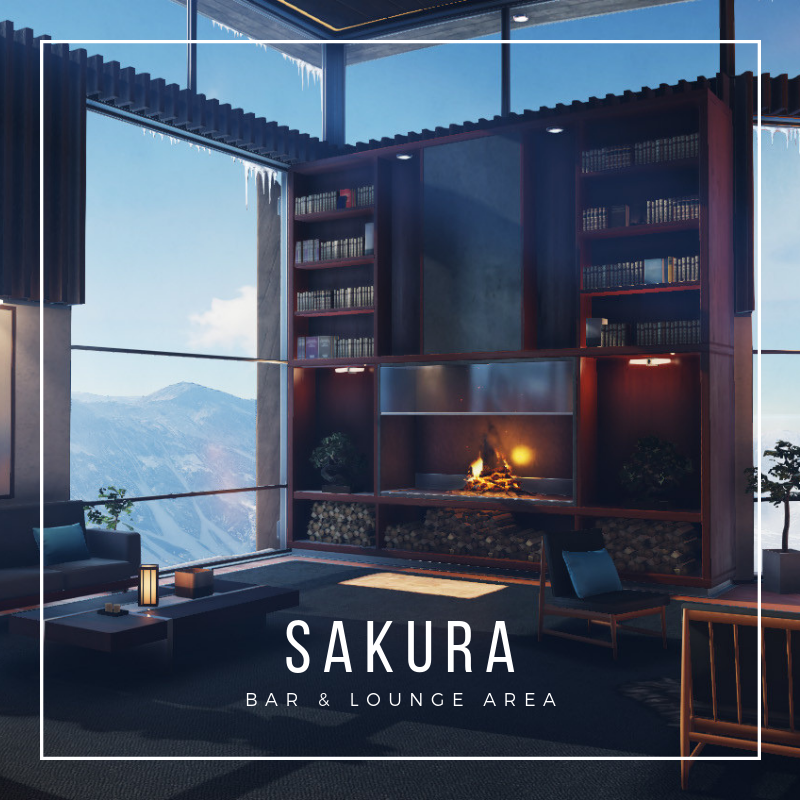 It contains four elegant apartments, an exclusive sushi restaurant and trendy bar, a luxury spa complete with hot springs and sauna, massage facilities, a parking garage, and quarters for the members of staff that maintain the complex. The unlikely location and the premium construction materials give it an unmistakable air of luxury, sophistication, and exclusivity. 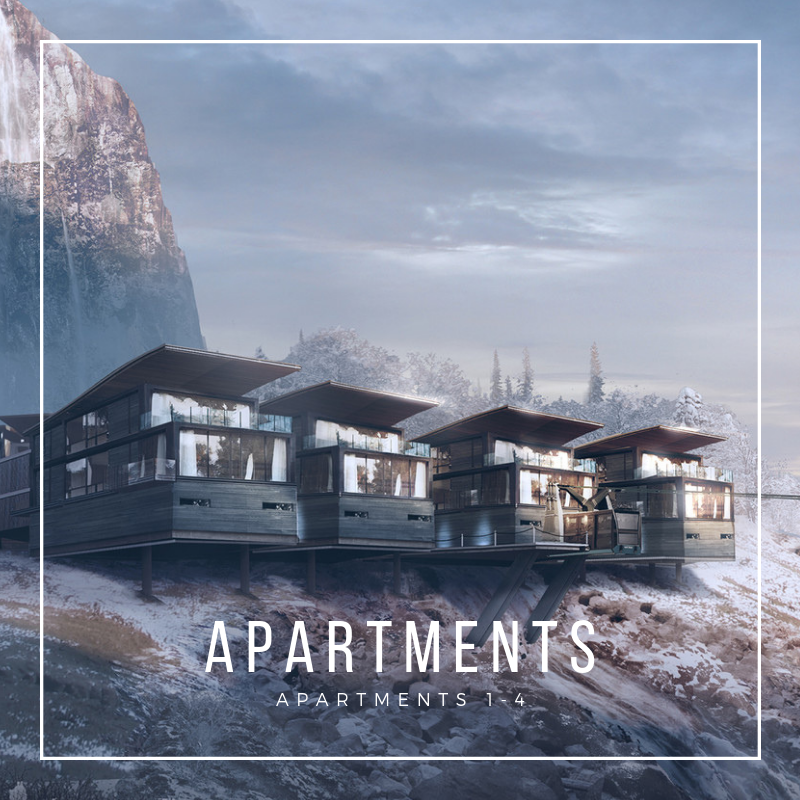 Each of the eight apartments features one bedroom, one bathroom, and a spacious sitting area with fireplace, built-in storage, and optional kitchenette. Apartments 1-4 face southwest, while apartments 5-8 face southeast. 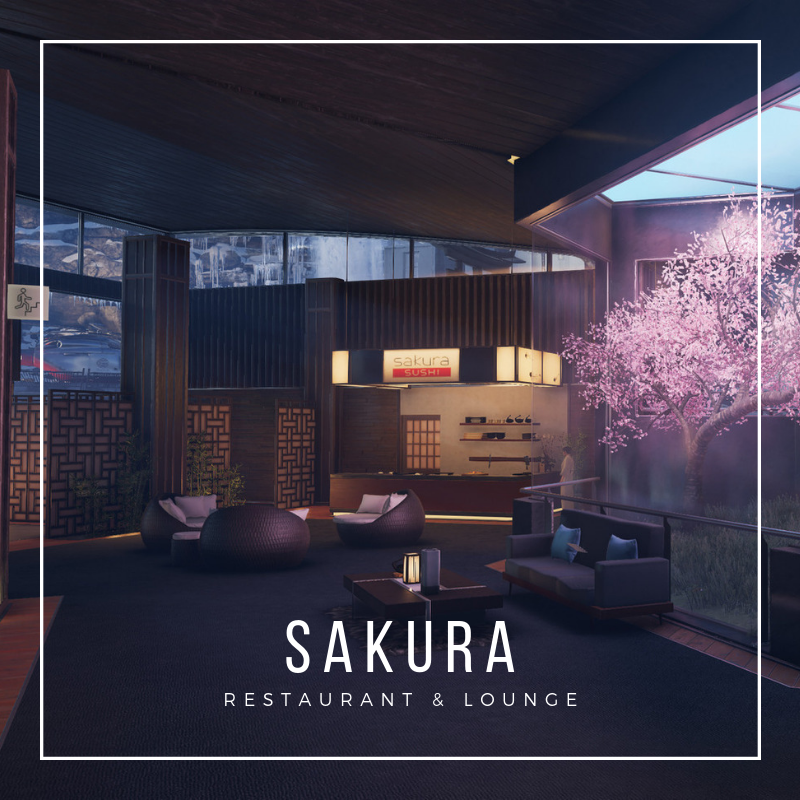 By day, Sakura serves traditional Atrisian tea and light fare. By night, the celebrated restaurant features fresh seafood, sushi, and other dishes typical of traditional Atrisian cuisine. Attached to the restaurant is a bar known for its stock of dozens of types each of liquors, boasting perhaps the largest selection on the continent of whiskeys, bourbons, rums, vodkas, gins, and wines of most known varieties. Restroom facilities are downstairs. A strict dress code is observed -- business or better for dinner -- and reservations are required, and access must be arranged with security in advance of the visit to gain access to the cable car platform. 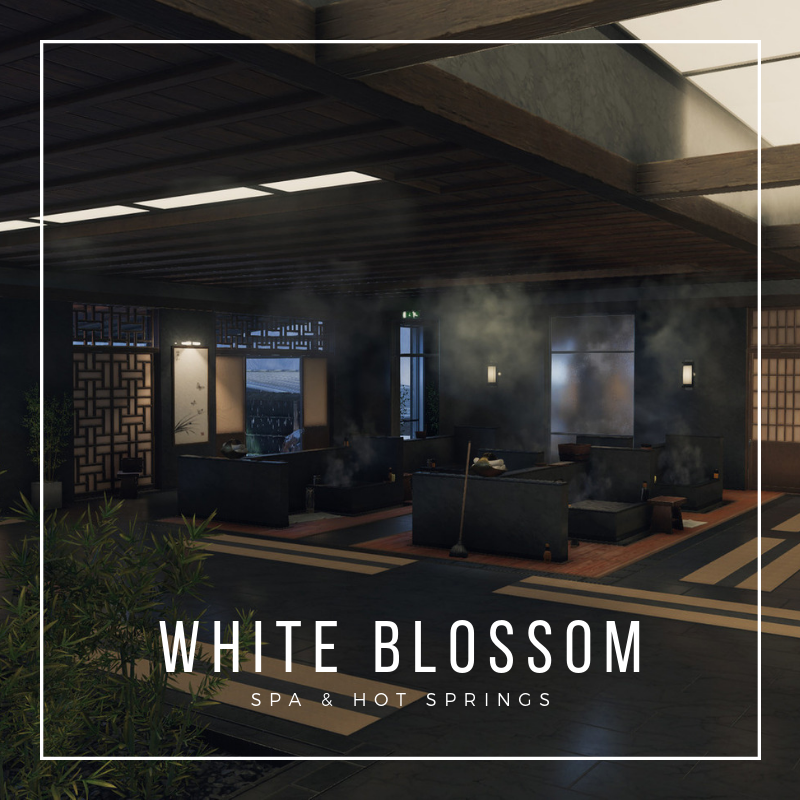 Featuring natural hot springs, the White Blossom Spa offers relaxation with a breathtaking view across the valley and to the majestic mountains opposite the resort. 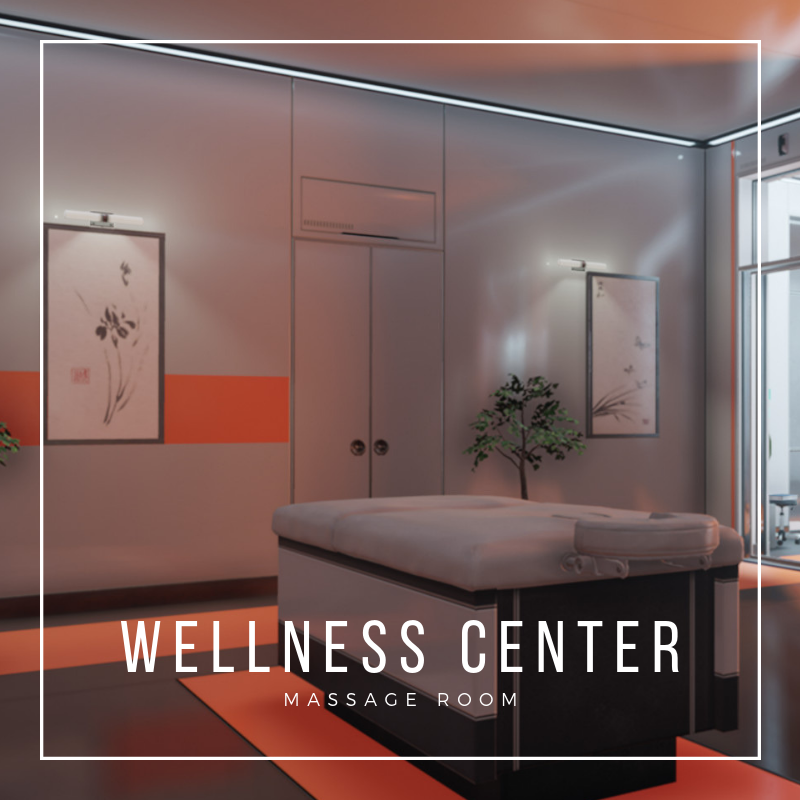 For a fee, one can book any number of beauty or relaxation treatments in the spa, from manicures and pedicures to massages, from private yoga lessons to a therapeutic sauna. Non-residents can expect to be waitlisted at least three months. 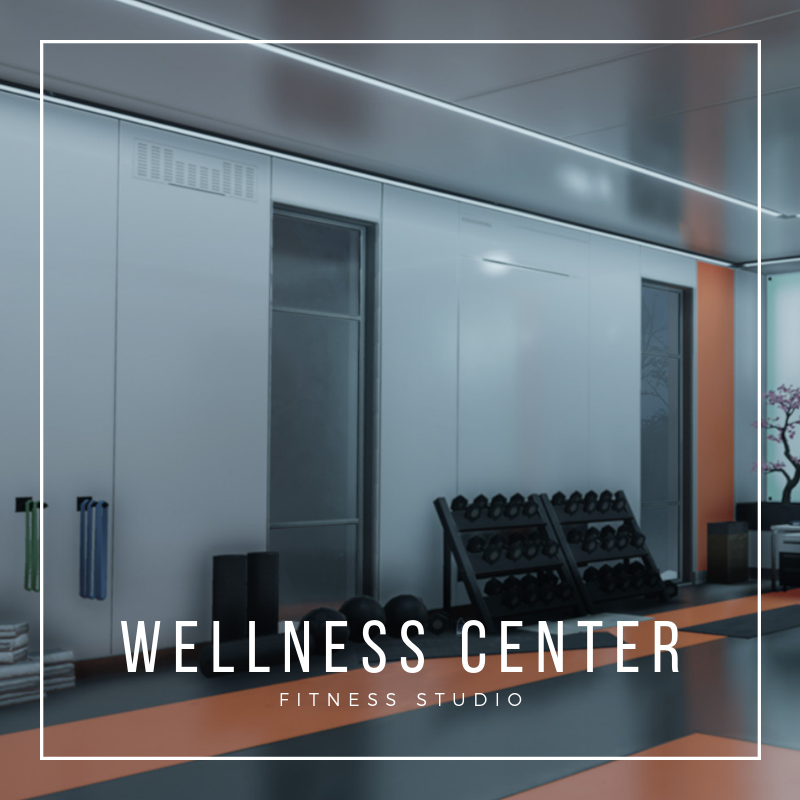 A fitness studio, massage room, and clinic, collectively known as the wellness center, are present in the complex. 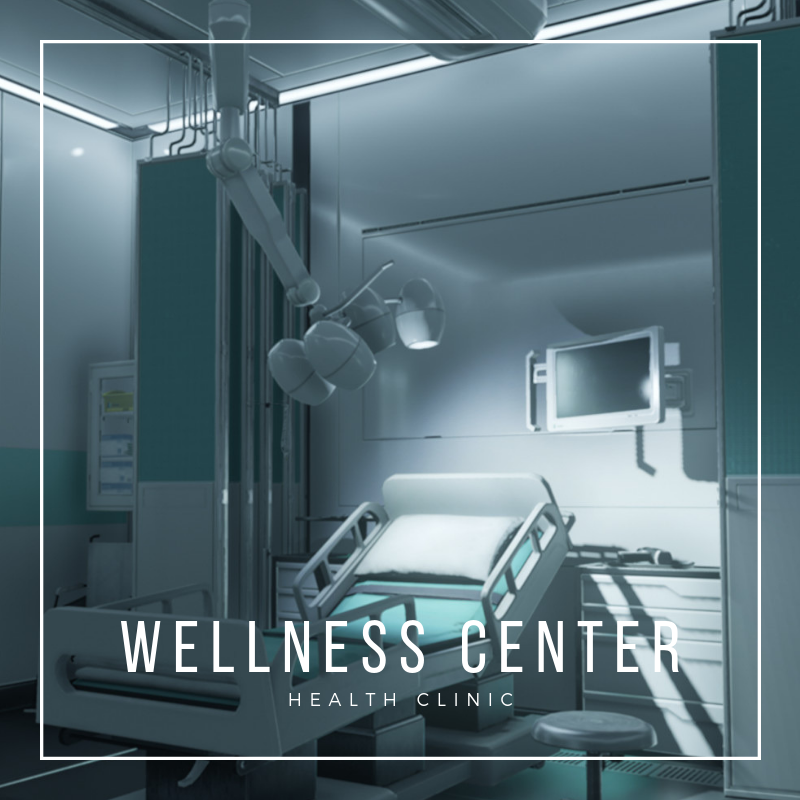 The regular clinic is able to treat minor injuries and administer first aid, but the clinic is equipped with a full surgical suite and several recovery rooms. The letting of these facilities for exorbitant sums to wealthy and well-connected individuals -- perhaps seeking a more private venue for their elective surgery, or an unregulated clinic for an experimental treatment -- contributes to the upkeep of the complex and wages for its staff. Medium security is observed throughout, including surveillance in public areas and external grounds, controlled access to the building and grounds, and armed guards on patrol and standing guard. The guards are not typically armed with lethal weapons, although the security room has a collection of blasters that can be deployed in the event of a need. Instead, they are equipped with security batons and stun weapons. Like many luxurious resort-style condominium projects, the White Blossom Condominium Resort was initially conceived of as a way to preserve a beautiful location and view from the sticky, dirty fingers of the working- and middle-class, for those who can be trusted to treat it with the kind of respect it deserves. And what better way to preserve a beautiful mountain preserve than to build an extensive residential and commercial complex on top of it? The three individuals who originally came up with the plan, wealthy residents of that area of the continent, sought other investors, commissioned an architect and builders, and arranged for the commercial space to be let. The construction was finished a little over a year ago, and the last apartment was sold six months ago. Edited by Isobel Nakano, 22 February 2019 - 11:19 PM. Archiving for inactivity. You make post in the Submission Modification thread to have it returned to pre codex.